Last month I reported on a new and exciting resource available. Casey Research has launched two new important services: Sound Money Radio and Smart Metals Radio both of which are hosted by our good friend and most excellent interviewer, Andy Duncan. 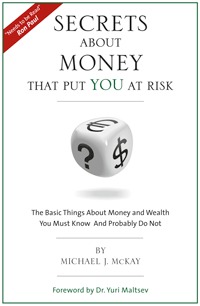 While I would recommend this resource in general I specifically call your attention to his latest interview on Smart Metals Radio with the famous Mogambo Guru who is otherwise known as Richard Dowty, a general partner and C.O.O. for the Smith Consultant Group, and a Contributor to The Daily Reckoning. Those of you who study the gold and silver markets will recognize this name as the always provocative and insightful market commentator whose website is here. 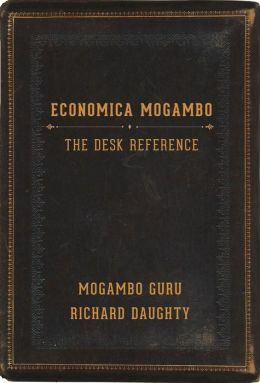 In this important interview Mogambo Guru stops by for a chat with host Andrew Duncan. They discuss the current investing climate, gold & silver and why he believes silver is the next biggest investment and why a war is coming. Please listen to this short and important interview.